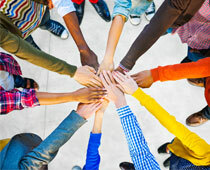 How friendship helped these people to become successful? When friends help you out, it can be an incredibly rewarding experience. 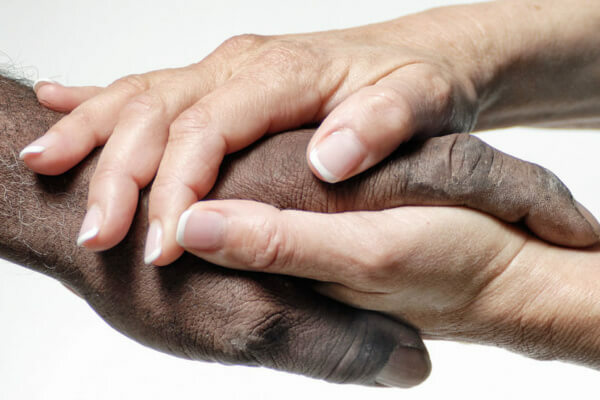 Not only do you have the support of someone who knows you, but you also have the opportunity to make connections and profit from the help you receive- without owing your friend anything in return. However, what’s even better than having a friend help you, is having a famous friend to help you. When celebrities and successful businesspeople decide to help their friends, the results are pretty astounding. 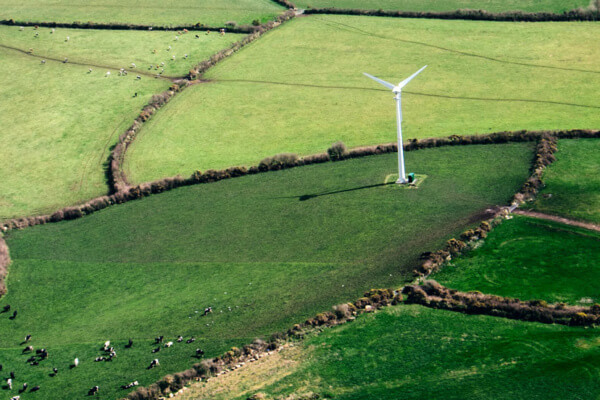 Some of the real life examples featured below, show the true power of connections. 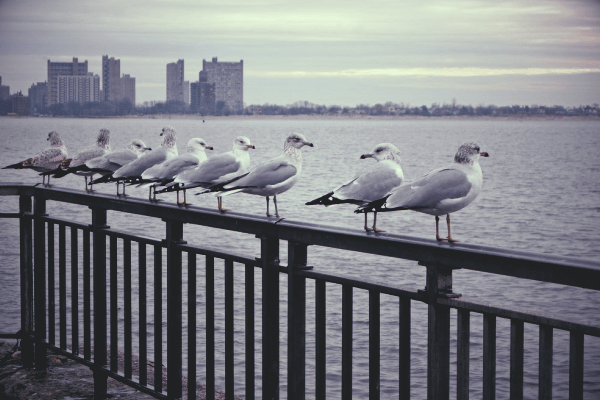 Some of these successful friends helped each other out, after a lifetime of spending time together, and we can attest to the greatness that help can achieve. Most if not all of the friends helped by celebrities in question have found great success in their lives, most of which they owe to the help of their childhood peers. While we recognize that not everyone has a famous friend to help, there is a lesson to be learned. 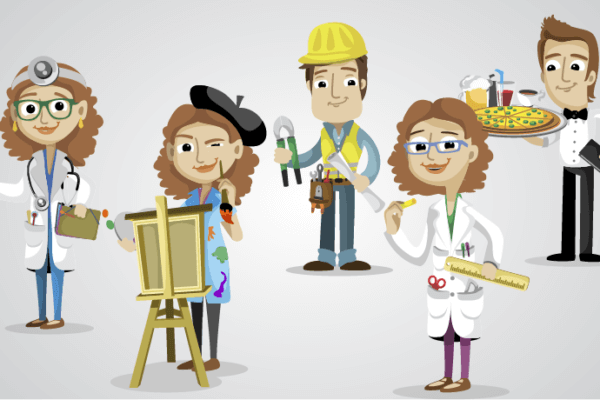 An extra friend is always helpful in navigating the world of business or arts, and the connections will never go amiss. 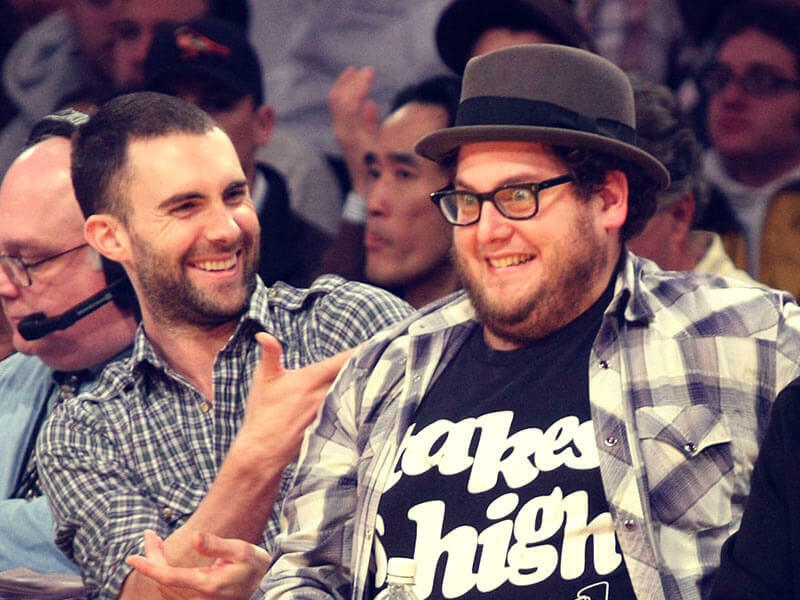 According to an article by The Roosevelts, Jonah Hill and Adam Levine were childhood friends, whose fathers were actually friends before them. What’s interesting, is that Adam Levine rose to fame in high school, when his band Kara’s Flowers (now Maroon 5), were signed to a record label in the early nineties. In fact, Adam’s success led to his band appearing on an episode of Beverly Hills 90120. Noah Hill, on the other hand, didn’t star in his first film until 2006. 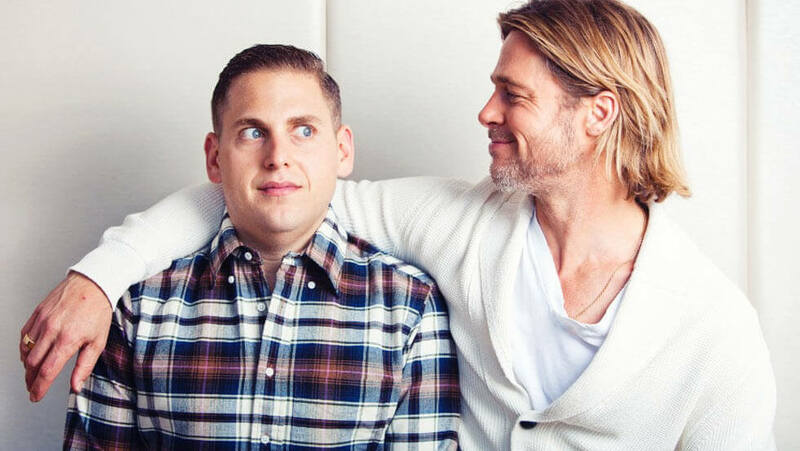 Many reports suggest that Adam may have introduced Jonah to certain Hollywood figureheads, which eventually led to his appearances in some of Hollywood’s most loved comedies. In fact, many seem to agree that after making his stint in television, it is perfectly plausible that Adam Levine used his connections to help his friend achieve success. Drew Barrymore was a child star, who can famously be found in some of the world’s biggest blockbusters. Unfortunately, as a result of too many years spent in the limelight, Drew began to suffer from drug and alcohol related problems. As her reputation became less than ideal, Drew Barrymore took a prolonged pause from acting- and according to an article by Xfinity, it was during the pause that Drew met Cameron Diaz. Apparently, the two would continuously bump into each other at a local coffee shop, until they pursued a friendship. Cameron was new to the acting business, and Drew Barrymore subsequently introduced her to a number of successful directors and producers. We can only imagine how helpful this was for Cameron Diaz, considering the fact that Drew Barrymore is daughter to two famous actors, and God-daughter to Steven Spielberg (as well as Sofia Loren). 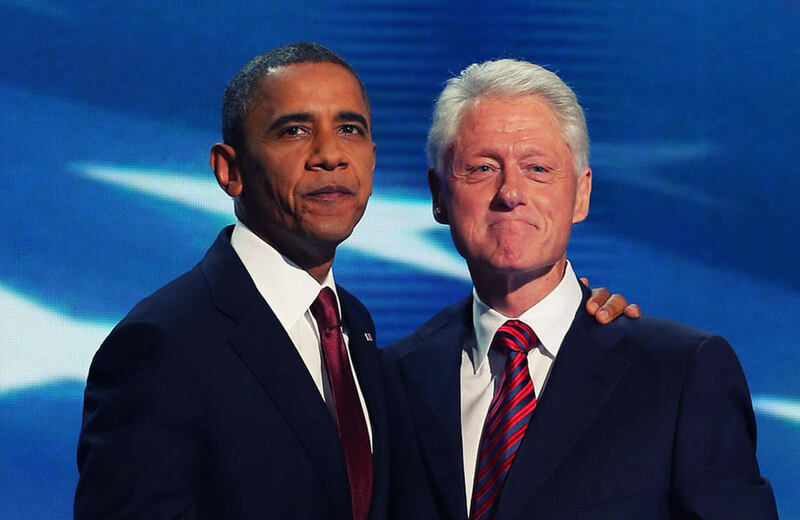 Bill Clinton famously helped friend Obama win his election, and subsequently navigate the political world. Clinton reportedly helped Obama fundraise, endorsed him in various speeches, and gave him advice that would allow him to win over voters. According to CS Monitor, this was of no immediate benefit to Clinton, and was merely a way of one famous friend help another find success. 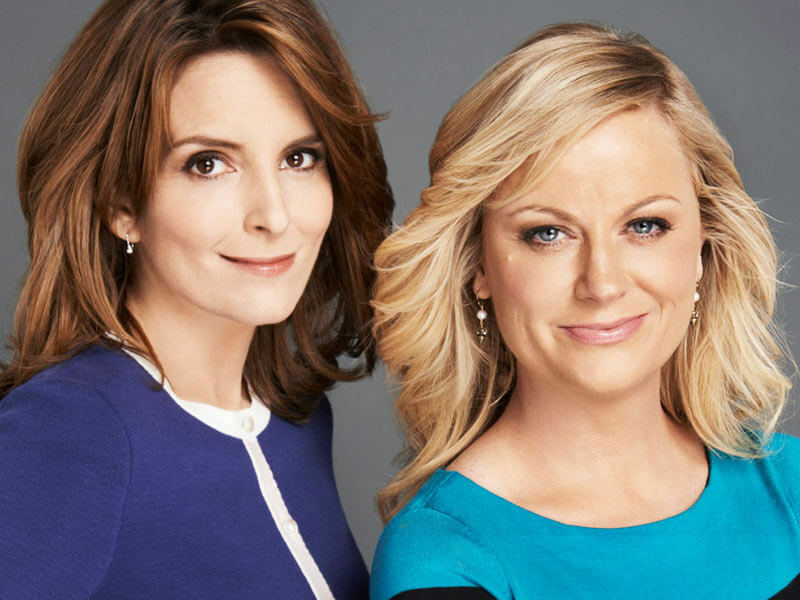 This dynamic comedy duo essentially helped each other, although it was Tina Fey who technically got famous first, and subsequently helped friend Amy achieve the same level of success. Tina Fey moved to New York city after Amy did, although the pair first met at an improvisation class in Chicago. Tina earned herself a spot on the prestigious Saturday Night Live writing staff, and according to an article by Vulture, strongly encouraged Amy to join the cast throughout the years- offering her plenty of opportunities to do so. These opportunities are what led to Amy Poehler’s notable success on SNL, as well as her own critically acclaimed television show Parks and Recreation. Judd Apatow has truly helped many of his friends become successful, mostly through his hit TV show Freaks and Geeks. 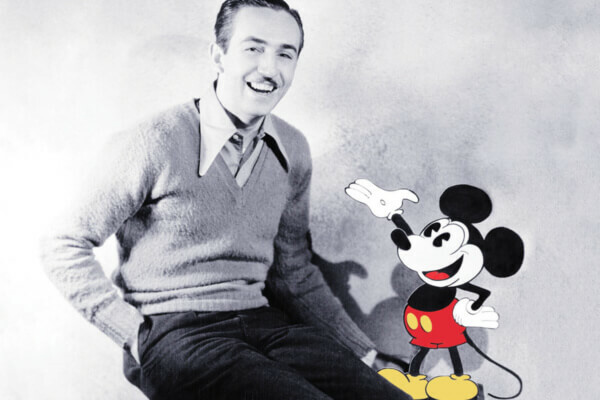 The show was a popular NBC broadcast, that garnered a lot of interest from critics, and a strong cult following. As a result, the main cast of the show was exposed to important critics and an important audience. Through his work as a writer and producer, Judd Apatow helped debut his friends as famous and talented actors, and this list includes Seth Rogen; Jason Segel and James Franco. All of these actors were acquaintances of Judd’s, who were previously unknown or relatively minor in the acting business. Thanks to Judd Apatows television show, however, these actors are now internationally renowned. Scott Foley famously starred in teen hit Felicity, around the same time that Joshua Jackson began his acting career by means of Dawson’s creek. However, as it turns out, Scott Foley’s career provided more connections that Joshua’s. Foley was able to become good friends with J.J Abrams, the writer and producer of Felicity. J.J Abrams is a pretty powerful Hollywood executive, and Scott was good friends with Joshua. 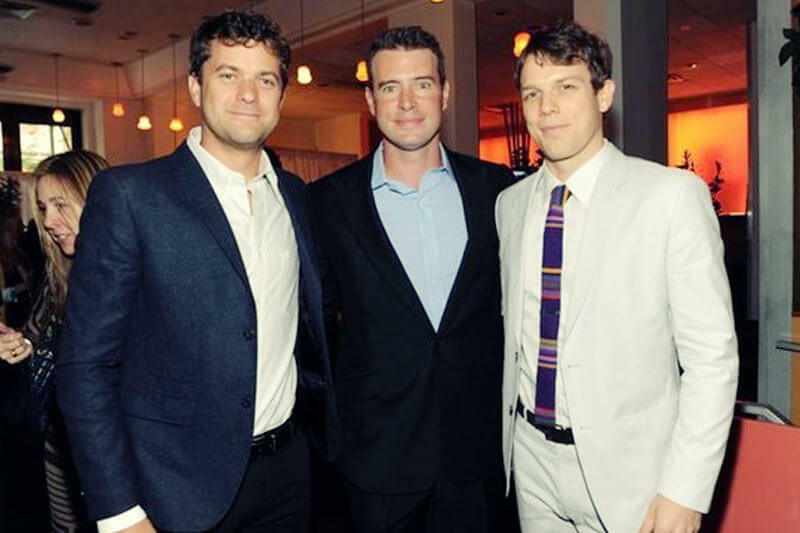 According to an article by pajiba.com, this mutual friendship resulted in Scott helping Joshua star in J.J Abrams’ Fringe, which was a critically acclaimed television show that helped rocket Joshua’s success. We can only imagine how much gratitude Joshua must now feel towards Scott! BJ Novak was apparently scouted by The Office writer and producer Greg Daniels during a standup comedy night where, according to wikipedia.com, Greg Daniels was blown away by BJ’s opening joke. The two embarked on the super successful television show The Office together, and BJ Novak was largely involved in casting, as well as writing and directing. Coincidentally, John Krasinski was hired to play the lovable character of Jim in the television show. This is coincidental, because the two were actually very good friends, much before the television show even came into existence. Contrary to popular belief, the pair did not meet on the set of the television show. 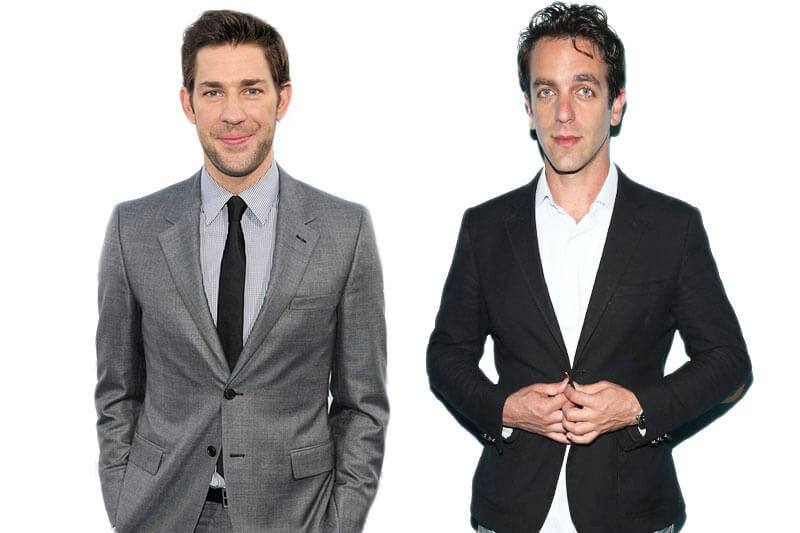 Infact, what few people know is that BJ Novak and John Krasinski have been friends since elementary school. In fact, the two even played in little league together. Therefore, many reports suggest that BJ helped Jim audition for the popular television show, and subsequently helped him land the role of a lifetime. Nicole Kidman is famous for playing reserved roles, and perfectly embodying the ice queen of Hollywood. However, according to an article by People magazine, it would seem that Nicole Kidman was actually partly responsible for the rise of Naomi Watt’s career. The pair met at a casting call for a bikini advertisement, which neither of them was successfully hired for. They later starred together in a small, budget movie during the nineties. But as Naomi Watt’s revealed, Nicole Kidman rose to fame much quicker than herself, and this took its toll. As Nicole Kidman became famous and successful, Naomi Watts remained relatively unknown. However with Nicole’s help, she eventually managed to break into the industry, and make a name and very successful career for herself. What’s more, she credits Nicole’s emotional support as much as she credits her business connections for the success of her career. 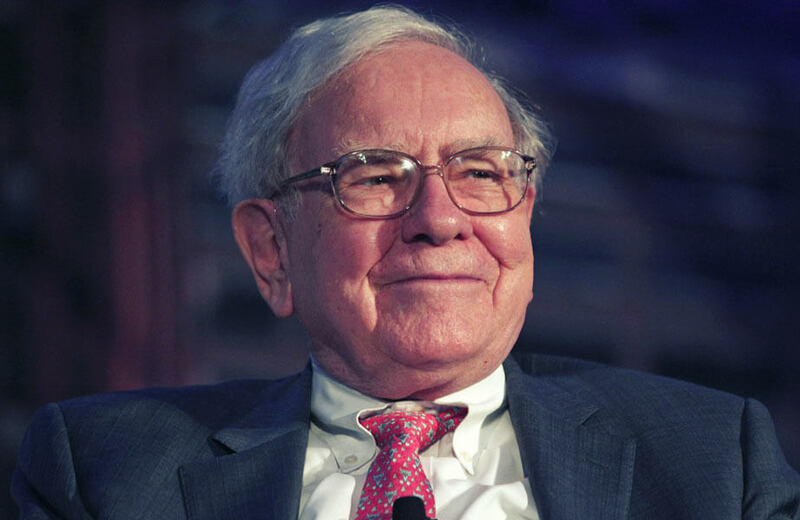 Warren Buffet reportedly endorsed AirBnB, and helped a number of his friends in the process. He helped colleague and friend Tracey Britt Cool gain attention in the business world by mediating the conversation between Buffet and Airbnb, and he also helped his stakeholders save money by providing the affordable accommodation of Airbnb. According to CNN Money , Buffet isn’t interested in investing in Airbnb, but more concerned with helping friends involved. Much like Jonah Hill and Adam Levine, Gwyneth Paltrow and Maya Rudolph were childhood friends whose parents were also longstanding friends. Gwyneth Paltrow became very successful in her acting career much before Maya Rudolph, and actually helped Maya Rudolph become the acclaimed comedy actress she is today. Not only did Gwyneth share her connections, but when she was hosting Saturday Night Live, she actually used her monologue to draw attention to Maya and her work. In fact, according to a report by People magazine, Gwyneth Paltrow referred to Maya Rudolph as her “best friend” and stated that she was “so glad that [Maya] was in the cast”. This shoutout is allegedly what helped propel Maya’s supreme acting into the spotlight. 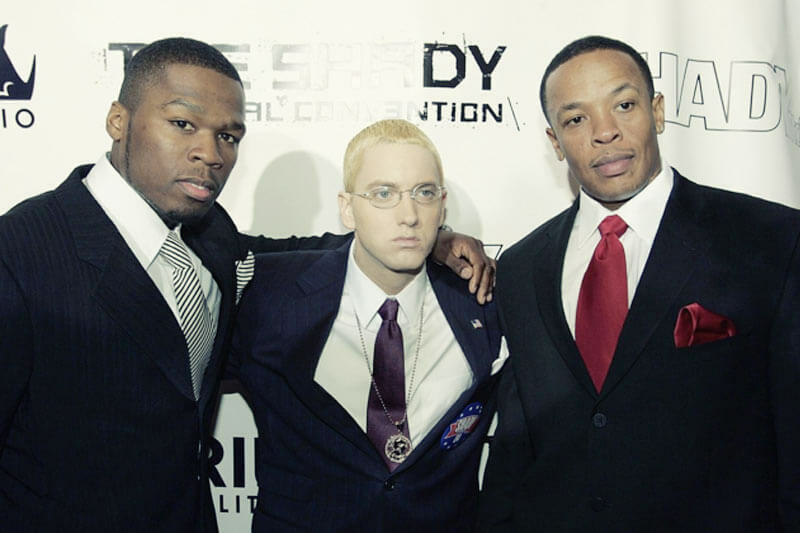 Two of the biggest names in American rap and hip-hop are Dr. Dre and Eminem, who respectively helped friend 50 Cent launch his now incredibly successful music career. According to his biography on wikipedia.com, 50 Cent was tied to a detrimental contract. He wanted to release his album, but didn’t have the creative freedom to do so because of legal obligations. However, according to his Wikipedia entry, 50 Cent managed to sign to a more successful label on the basis of him being friends with Eminem and Dr. Dre. He was quoted saying that the “leverage of having strong relationships with Eminem and Dr. Dre” made him a “special case and situation”. Jada Pinkett is commonly known as an actress and musician, as well as wife of actor and musician Will Smith. However, what most people fail to highlight was Jada’s long-lasting friendship with Tupac. Tupac Shakur was a rapper, author and poet who tragically was shot in the nineties. However, before his death, it was known that he and Jada Smith were great friends. In fact, the pair began spending time together in elementary school, and their friendship was apparently a particularly notable one. 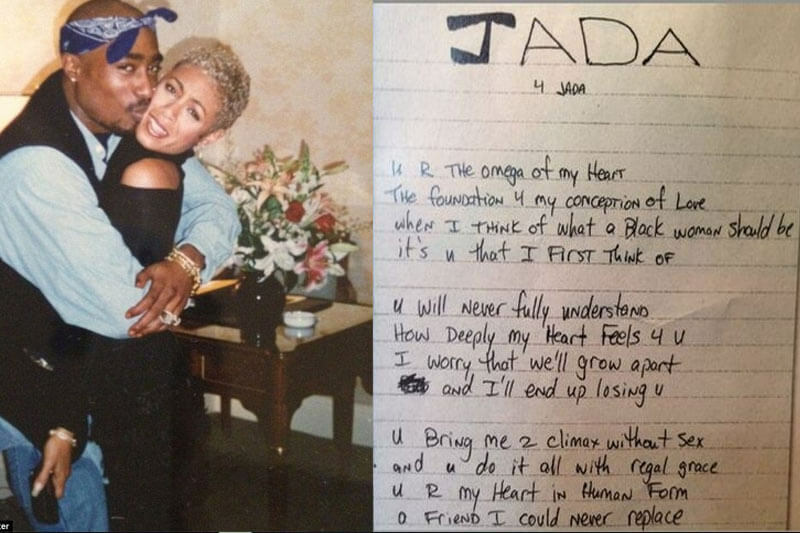 The two were very close, and Tupac wrote both poems and raps to commemorate his relationship with Jada. As Jada began her career in 1990, starring in a television show titled True Colors, it’s commonly believed that her friendship with Tupac helped draw attention to his music, and detract from the controversy surrounding his rap at the time. What’s more, Tupac’s friendship with Jada may have helped him secure his career in acting, which he also briefly explored. 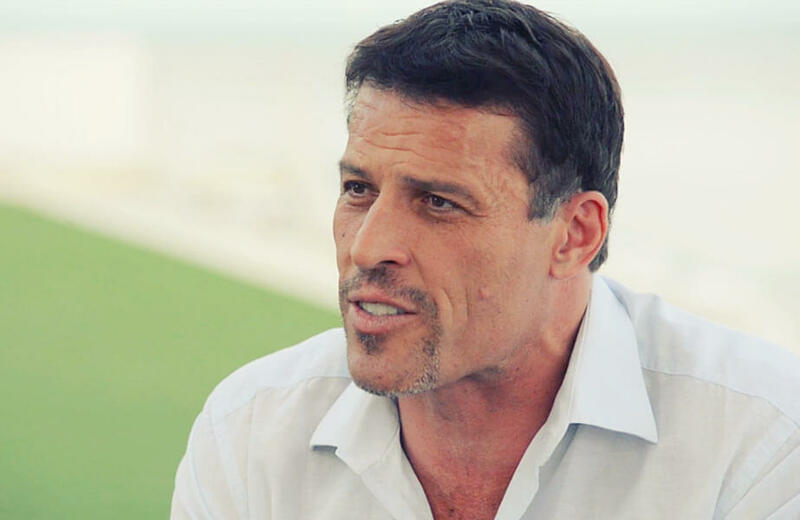 According to an article by inc.com, Tony Robbins is more than just a famous life coach for Bill Clinton: he’s also a friend that has helped Clinton progress politically. Apparently, Bill Clinton has Tony Robbins on speed dial, and reached out to him before he was impeached. The two have long conversations, and have helped each other progress within their careers respectively. Leonardo DiCaprio and Tobey Maguire met as children, and apparently became good friends very quickly. 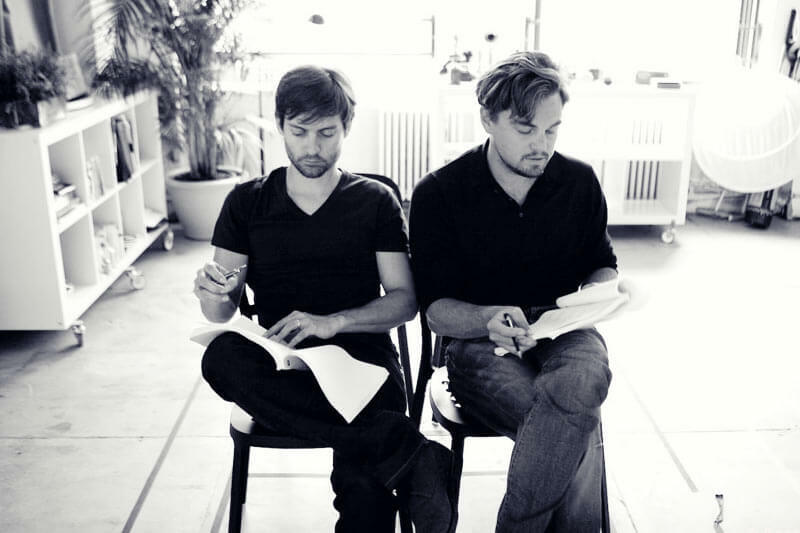 They vowed to help each other succeed in acting, and it was Leonardo DiCaprio that eventually helped Tobey achieve his success. An article by Yahoo states that Leonardo secured his role in the nineteen eighties comedy show Parenthood, by successfully passing each audition stage. Once his character had been confirmed, Leonardo then proceeded to convince the producers and directors of the show to hire Tobey Maguire as a guest star. This became a reality, and Tobey’s career was launched, all thanks to Leonardo DiCaprio and his powers of persuasion. 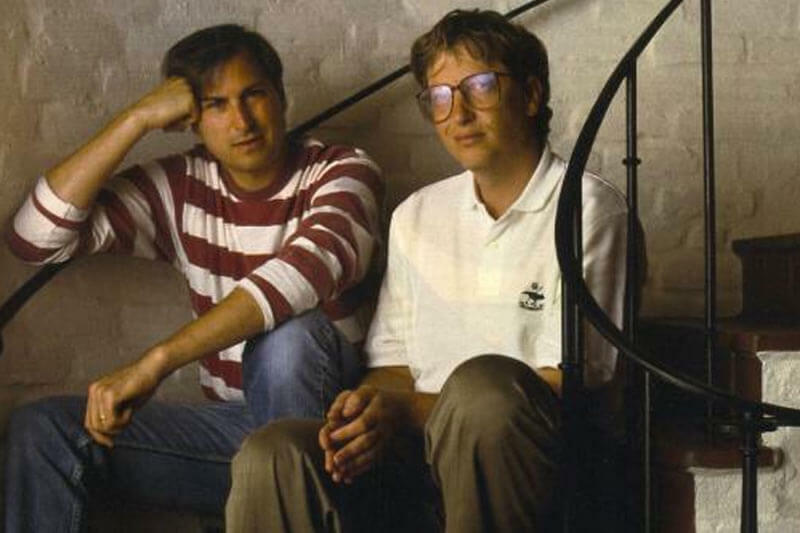 Bill Gates and Steve Jobs were notorious rivals, but also quite good friends. The two knew each other for years, and in an interview, Bill Gates went so far as to claim that the pair “grew together”. However, Bill Gates also stated in the aforementioned interview that Steve Jobs helped him with the progression of his career. Although less conventionally than the other people in our list, Steve apparently helped Bill Gates achieve his success by providing him with a source of competition. The two were constantly competing, and their healthy rivalry allowed them both to achieve an immeasurable amount of success. Although Bill Gates states that Microsoft created tablets well before Apple, for example, he stated that Steve Jobs was able to assemble them in a far better way- and this helped understand what was lacking in his own product. Liv Tyler is the daughter of Steven Tyler, so opportunities didn’t run dry for her. However, instead of hiding in the shadow of her musician father, Liv Tyler built a career for herself- in part with the help of her friends. Liv is famously friends with actress Gwyneth Paltrow, who on many occasions is older than Liv, and at one point more successful. Gwyneth Paltrow is reported to have introduced Liv to a series of executives and producers, who helped her establish the career she desired. In return, Liv Tyler seems to sing Gwyneth’s praises, stating in a Daily Mail article that she’s “Just really good at everything”. 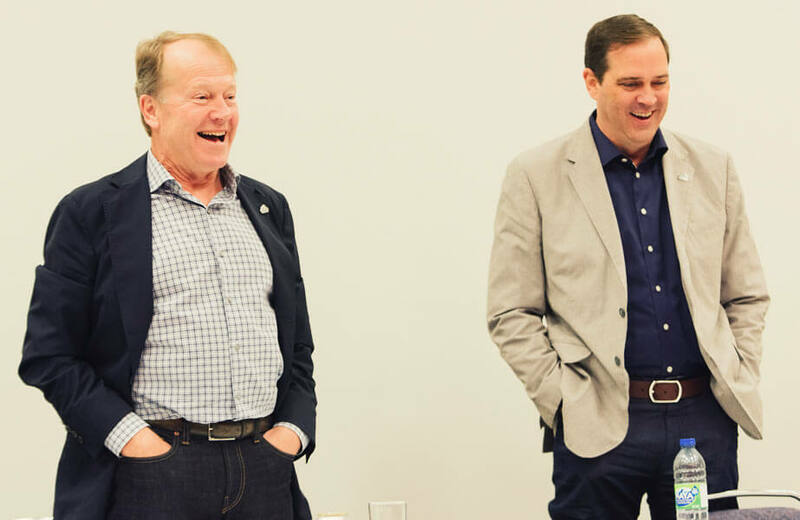 John Chambers was the founder of Cisco, a San Francisco based technology company that specializes in networking equipment. Chambers decided to step down, and in doing so, helped a friend step up. Instead of hiring externally, he decided to appoint friend and colleague Chuck Robbins as CEO.